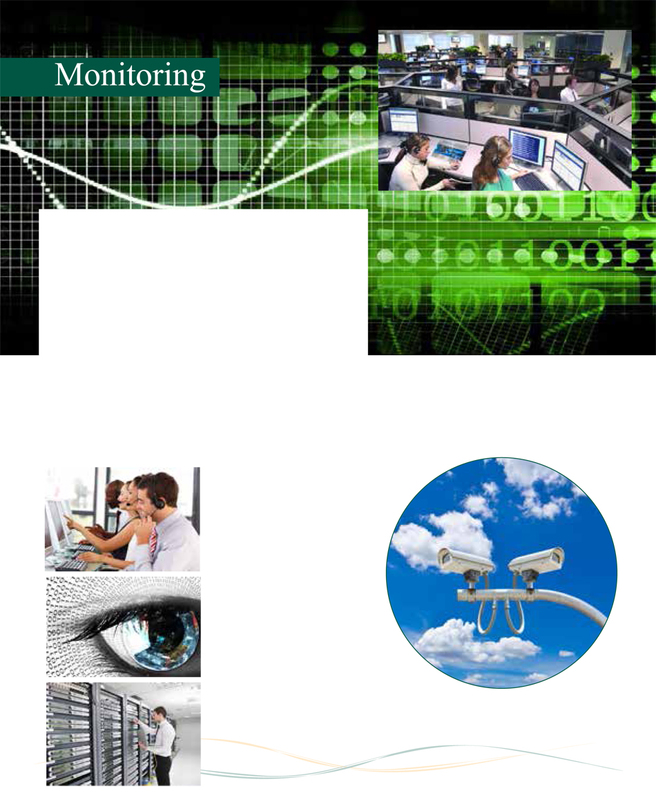 If you require excellence for your monitoring services, BD&E’s provides the best in the industry. Our teams are always in place, ready to respond to the full spectrum of security needs- Fire, Burglary, Weather, Environmental, Medical, Supervisory or whatever your business requires. When was the last time you assessed your monitoring systems?